Hoa Diep Graham, DDS, is the Dentist MCD of the Florence, SC location. She graduated from Meharry Medical College School of Dentistry. 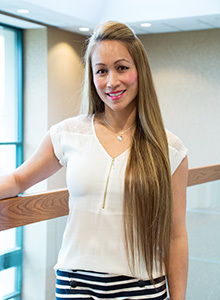 With 12 years of valuable dental experience, She and the rest of the Aspen Dental team are proud to offer professional, compassionate care to patients like you.